As reported, the Aikatsu! 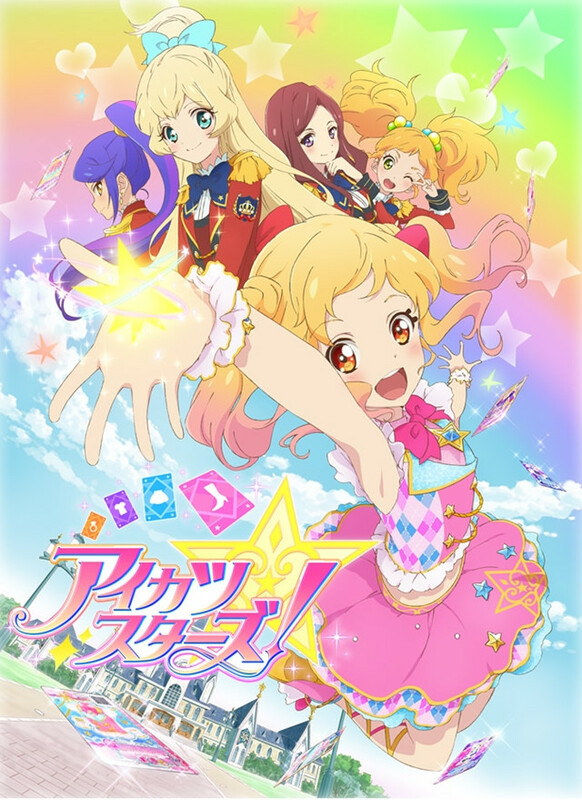 anime franchise will be renewed from this April with a new TV series Aikatsu Stars! featuring the new protagonist Yume Nijino voiced by 16-year-old Miyu Tomita (Otako in Please Tell Me! Galko-chan). 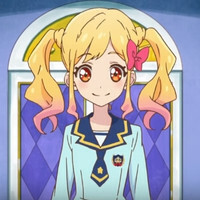 Before the TV premiere, her anime voice is introduced in a teaser for the upcoming feature film Gekijouban Aikatsu Stars!/Aikatsu Stars! The Movie. The new TV anime will start on TV Tokyo and its affiliates on April 7, then the feature film edition will follow on August 13. The current fourth arc of the original Aikatsu! TV anime is scheduled to end on March 31, and the three main voice cast: Sumire Morohoshi (Ichigo Hoshimiya), Azusa Tadokoro (Aoi Kiriya) and Ayaka Ohashi (Ran Shibuki) will continue to jon the new series as different characters: Tsubasa Kisaragi, Yuzu Nikaidou and Yozora Kazumi, respectively.